After the ruling of the European Court, Turkey decides to return, the building located on the Island of the Princes to the Fanar. The decision paves the way for the requests relating to other religious buildings, monasteries, for the most part, seized by the state. Istanbul (AsiaNews) – A landmark ruling by a court of law in Turkey, the first of its kind: Buyukada district court of following the ruling of the Court of human rights in Strasbourg, has handed over the Buyukada orphanage to the Ecumenical Patriarchate in Istanbul. The court has informed the "Fanar" that orders have been given for the final return of the building, located on the 'Island of the Princes’ to the Ecumenical Patriarchate of Constantinople. It also ordered that the land be registered to the “Rum Patrikanesi” (The Patriarchate of the Rum, as Orthodox Christians are called in Turkey), recognizing its de facto legal status. 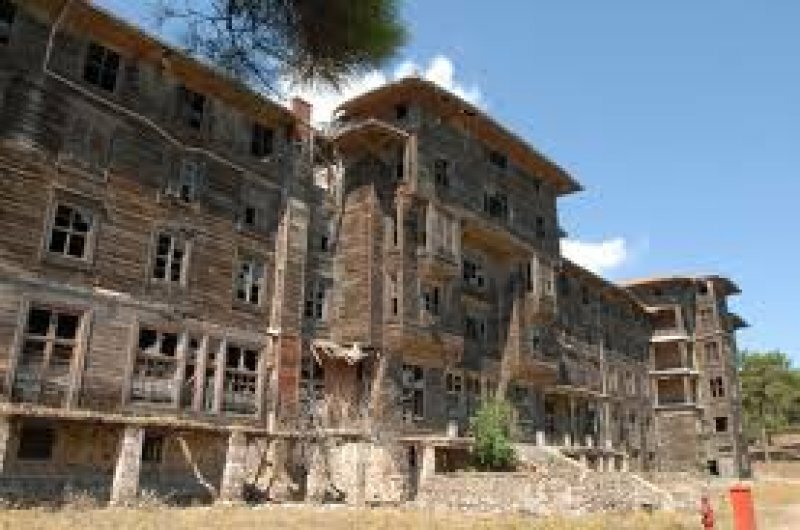 It should also be noted that with this ruling, the Buyukada court overturns a previous decision of 27 June 2005, with which, and at the request of the Directorate of Religious Foundations, all property rights to the Ecumenical Patriarchate of Constantinople over the orphanage were removed. Thus, this first and truly historic ruling by a Turkish court brings to an end a lengthy controversy that first began in 1999 between the Ecumenical Patriarchate and the Directorate of Religious Foundations, an organization through which the Republic of Turkey exercised careful control over minorities, often via questionable legal instruments. In 1999 the Directorate General of Religious Foundations requested the cancellation of the orphanage deeds of ownership, first made out to the Ecumenical Patriarchate in 1902 and reconfirmed in 1929. Simultaneously, the Directorate General of Religious Foundations ordered the transcript of ownership to the orthodox religious foundation in charge of the orphanage which was closed in 1964 for alleged structural instability. The "Fanar", having unsuccessfully exhausted all legal means at its disposal with the Turkish authorities, appealed to the Court of Human Rights in Strasbourg, which on 15 June this year, accepted its case. However, one last step remains: that is, removing the status of "mazbut" from the orphanage, to arrange for its release from seizure and occupation by the General Directorate of Foundations and hand over management to administrators appointed by the Christian Orthodox community in Istanbul. The ruling opens the way for possible release from seizure of 23 monasteries in Turkey, still owned by the State through the Directorate-General of the Foundation. The orphanage, said the Ecumenical Patriarch Bartholomew I, will be used as a world center for interreligious studies and an observatory for the protection of the environment.